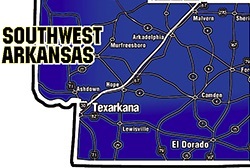 is a monthly publication featuring Arkansas' antique shops and flea markets. With regional maps detailing each shop’s location, our newspaper caters to Treasure Hunters. 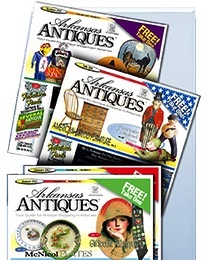 We also bring you new stories each month — on everything from antiques to collectibles, historical footnotes, and more. – Or at many other locations statewide!